William F. Connelly, Jr is a John K. Boardman Politics Professor at Washington and Lee University. Chapter 3: House Republicans: Newt the Anti-Federalist? 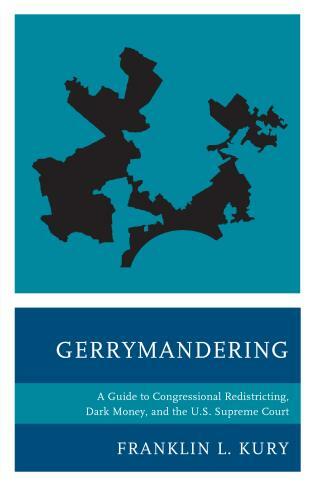 Bill Connelly connects the dots on our seemingly scattershot political panorama and reveals a pattern of recurring conflict and gridlock traceable to the scheme's designer, James Madison. Connelly affirms Madison's wisdom and in so doing gives us a better appreciation for it. 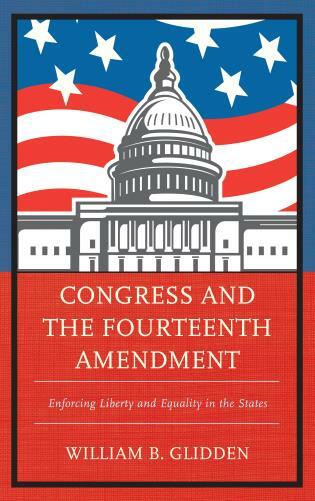 In this outstanding book, William F. Connelly, Jr. reminds us that the Constitution continues to shape national politics. Drawing on his deep knowledge of the theory and practice of American government, he cogently explains that compromise and conflict are both part of our country's genetic code. James Madison Rules America is a timely treatment of a timeless topic. Full of unexpected insights and subtle wisdom, it asks us to look beyond Internet headlines and intellectual fads to the things that really matter: the structures that the Founders put in place more than two centuries ago. 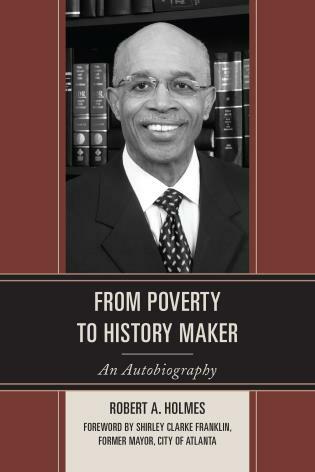 This book is a remarkable intellectual achievement, handling profound issues with clarity and erudition. 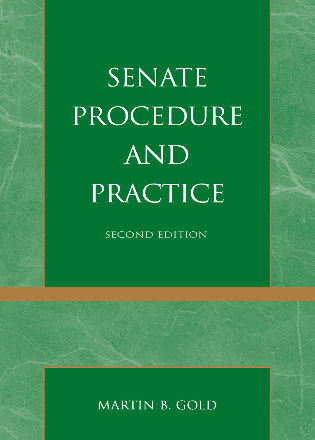 It would be a valuable addition to courses on Congress andAmerican national politics.. Mandatory reading for all involved or interested in politics today so they will understand the foundations of our system. 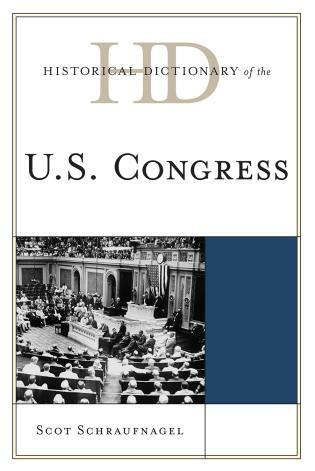 — Jerry Climer, The Congressional Institute, Inc.
No author has done more than William Connelly to show how the Constitution guides, structures, and influences the hard realities of Congressional politics. 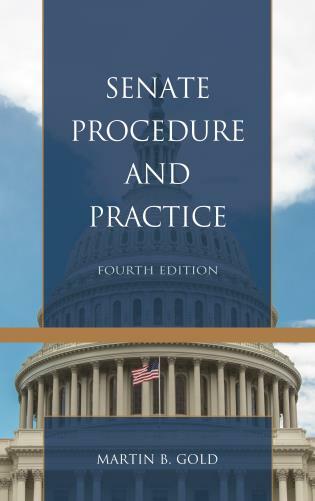 Past and present, theory and practice, and law and politics are joined in this fine volume to reveal the strategies and dilemmas that have confronted congressional party leaders from James Madison and Henry Clay to Newt Gingrich and Nancy Pelosi. 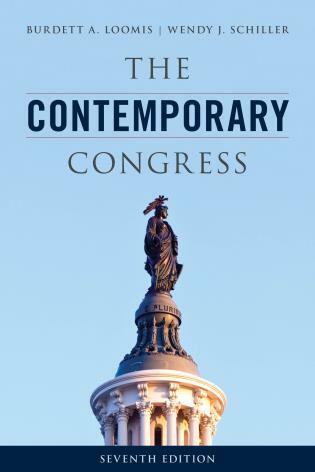 In this lively and provocative interpretation of James Madison's political thought, Bill Connelly brings a fresh understanding to U.S. Congress today. 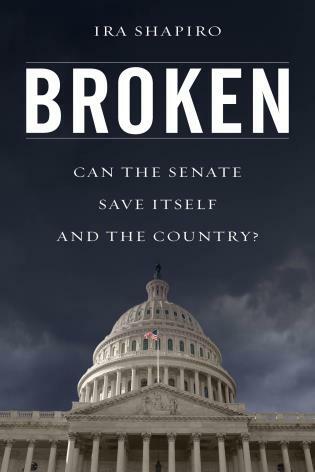 Congress, he argues, is not broken. 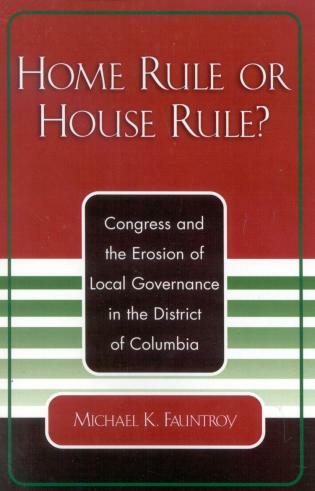 Despite its real and apparent imperfections, Madisonian pluralism shapes congressional politics and always has. James Madison Rules America lowers the fever-pitch criticism of Congress and applies a skeptical intelligence to popular ideas for reform. Connelly shows that much of the current hand-wringing about Congress may stem from too little appreciation of Madison's constitutional handiwork and of politics in general. In James Madison Rules America, William F. Connelly explains the interplay of political and constitutional forces that shape politics and public policy making in the United States. 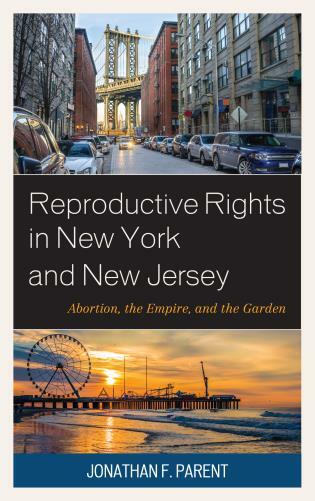 Connelly finds that the underlying constitutional structure frames the possibilities our political process may contemplate. Viewed through the lens of constitutional theory, the American political system manages to channel partisan forces into public policy outcomes. 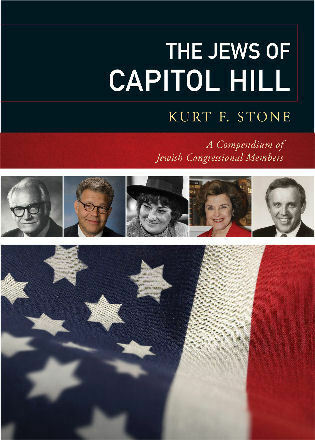 Every American should read this book. 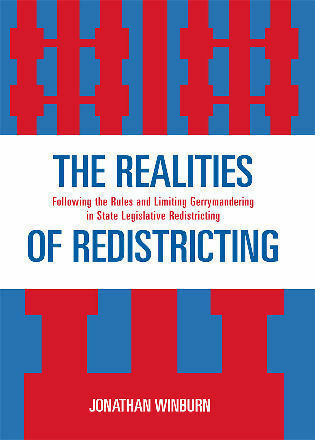 In this outstanding book, William F. Connelly, Jr. reminds us that the Constitution continues to shape national politics. 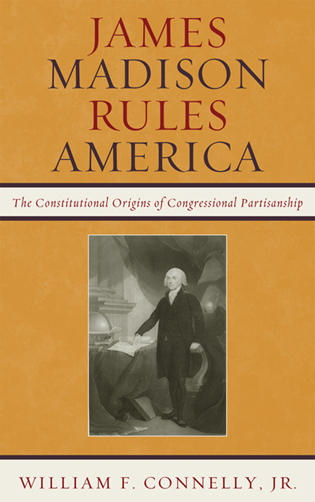 Drawing on his deep knowledge of the theory and practice of American government, he cogently explains that compromise and conflict are both part of our country's genetic code.James Madison Rules America is a timely treatment of a timeless topic. Full of unexpected insights and subtle wisdom, it asks us to look beyond Internet headlines and intellectual fads to the things that really matter: the structures that the Founders put in place more than two centuries ago. This book is a remarkable intellectual achievement, handling profound issues with clarity and erudition. 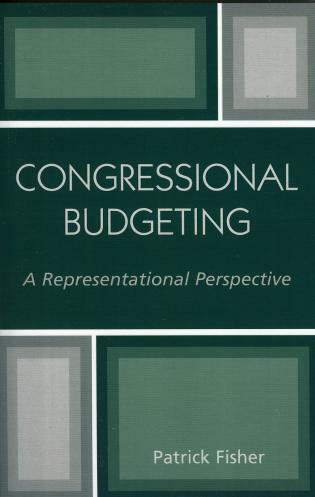 It would be a valuable addition to courses on Congress and American national politics. We are hearing a great deal about the role of the Constitution and the significance of congressional parties. In James Madison Rules America, William F. Connelly Jr. explains their connection. 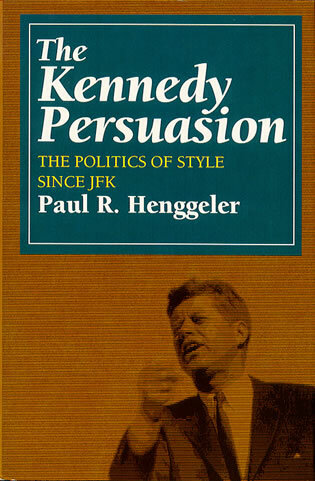 Drawing on his vast knowledge of contemporary politics and the Founding era, Connelly shows how Madison’s handiwork shapes congressional behavior. Under the separation of powers, he argues persuasively, neither party is ever simply the “government” or the 'opposition'.... [A] lucidly written and thoroughly documented analysis. 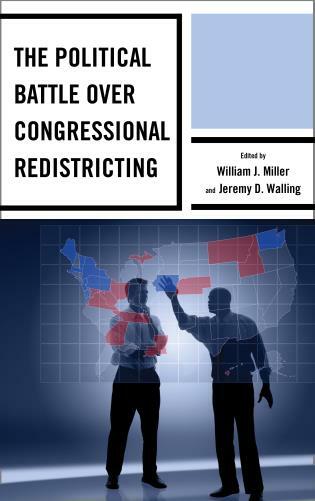 Connelly offers an important new contribution to the study of congressional partisanship. 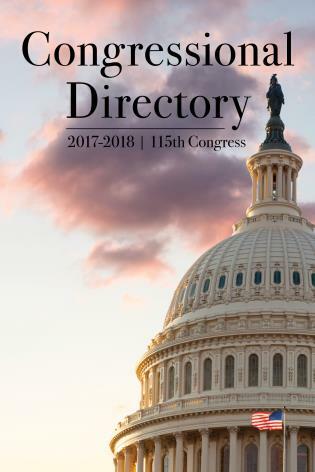 The author, a well-regarded scholar of Congress, political parties, and interest groups, argues that much of the prevailing scholarship and public opinion about Congress as an institution is misinformed because it has not been properly grounded in an understanding of how the Constitution shapes the behavior of the institution. 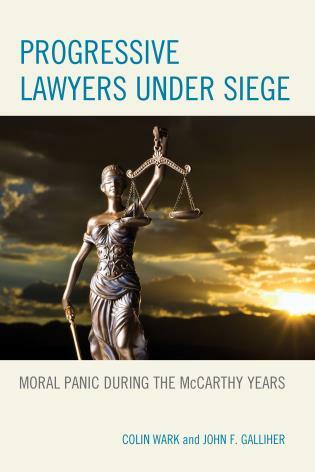 Relying on an extensive array of sources ranging from personal interviews to political theory, Connelly challenges a great deal of the conventional wisdom about Congress. Specifically, he takes exception to the belief that Congress today is defined more by dysfunction than competence and that the cause of this dysfunction stems principally from behavioralsources—namely, the self-interest of elected officials. 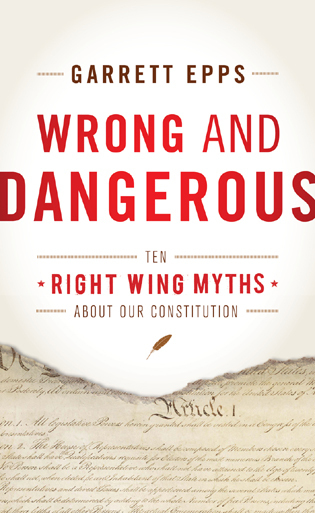 He counters this perception by arguing that contemporary congressional politics is shaped by constitutional design and that partisanship and conflict are simply by-products of the constitutional system. 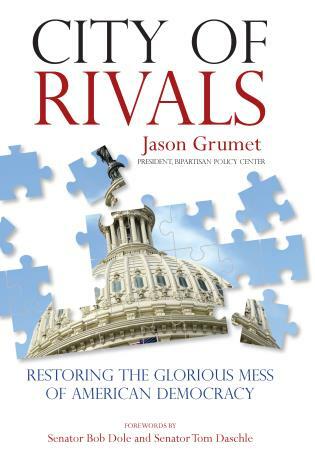 The choices made by congressional leaders to pursue compromise or conflict, partisanship or pluralism, are influenced by Madisonian design and do not represent a defect of politics that requires remedy. Summing Up: Highly recommended. 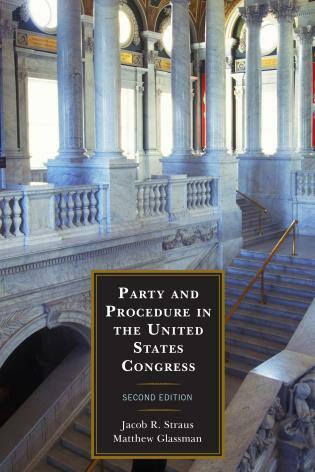 The book is an important work of scholarship on Congress, the separation of powers, and American political parties. 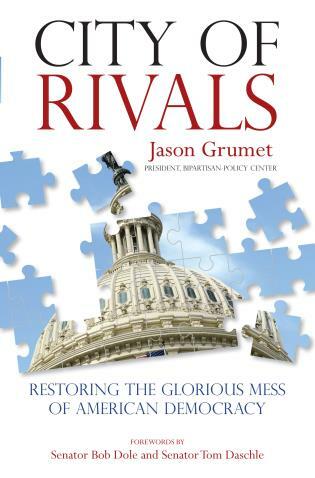 Connelly carefully weaves virtually all major works on Congress into his analysis and thoroughly explains to the reader why James Madison still rules America. 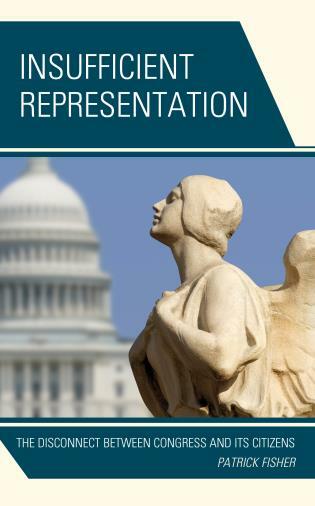 James Madison Rules America examines congressional party legislative and electoral strategy in the context of our constitutional separation of powers. 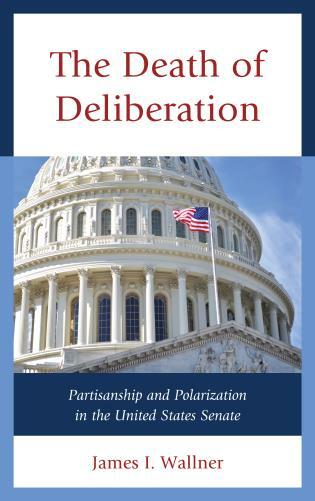 In a departure from recent books that have described Congress as 'the broken branch' or the 'Second Civil War,' William Connelly argues that partisanship, polarization and the permanent campaign are an inevitable part of congressional politics. 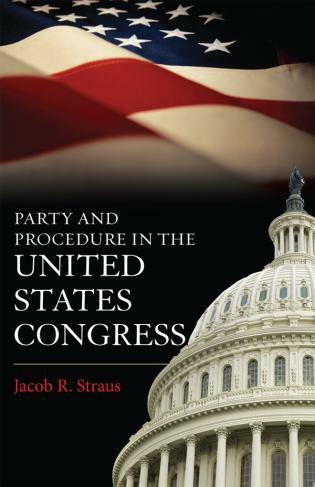 The strategic conundrum confronting both parties in the House of Representatives, whether to be part of the government or part of the opposition provides evidence of how concretely James Madison's Constitution governs the behavior of politicians to this day. 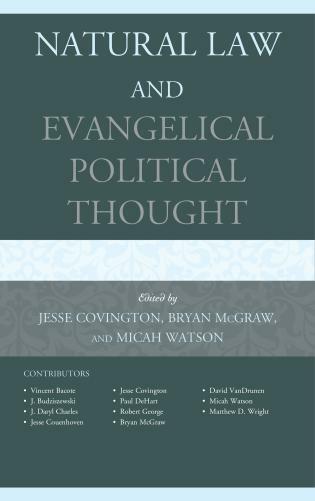 Drawing on a two-hundred year debate within American political thought among the Federalists, Anti-Federalists, Alexis de Tocqueville and Woodrow Wilson, James Madison Rules America is as topical as current debates over partisan polarization and the permanent campaign, while being grounded in two enduring and important schools of thought within political science: pluralism and party government.